Still, despite high expectations this year, there’s been little progress on the public option in the states. 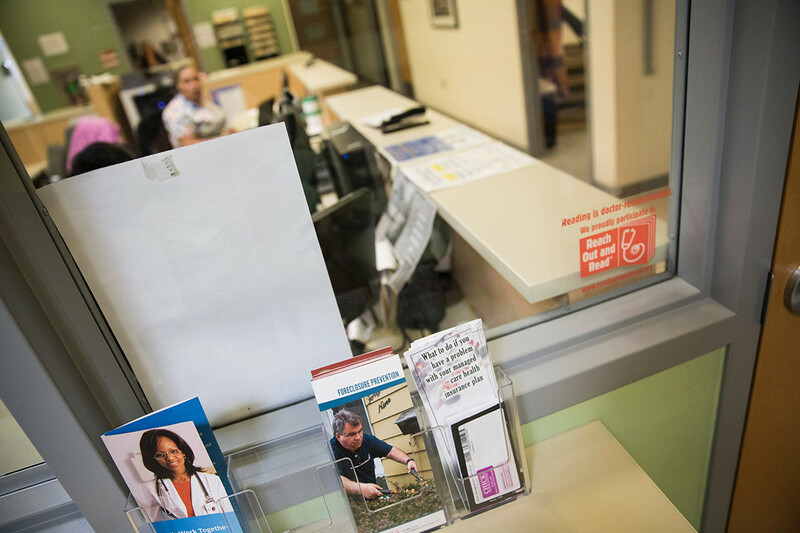 Democrats in New Mexico, the state seen as the mostly likely to enact a public option this year, punted on a plan that was projected to insure between 10,000 and 30,000 residents through a Medicaid buy-in program. The original bill that called for $ 24 million in new state funding to set up a public option was replaced by a watered-down bill allocating roughly $ 140,000 to develop a proposal.